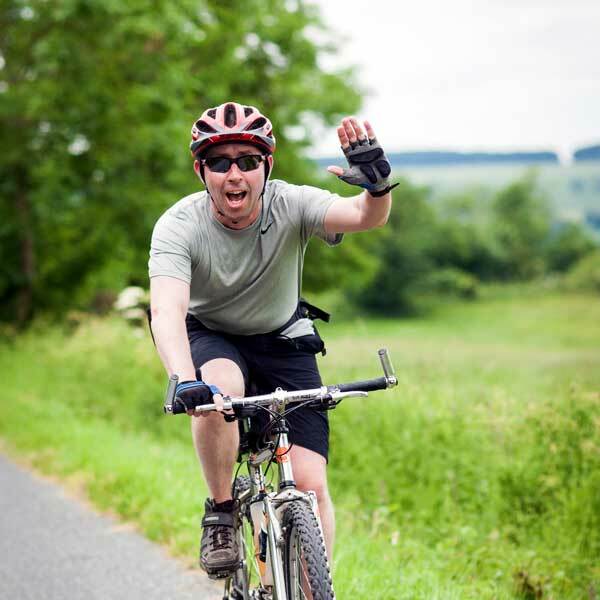 YuCycle, our charity challenge bike ride, returns for 2017 and we hope to tempt you to join us. 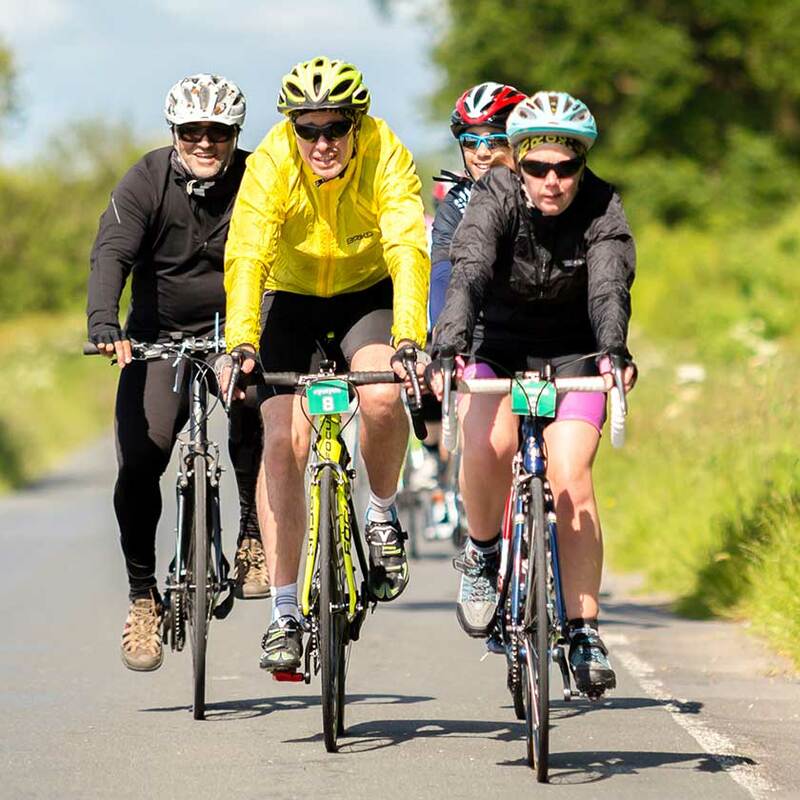 Saddle up and ride through the picturesque dales of North Yorkshire with friends – either for fun, the challenge or for the charity of your choice. This year’s entrance fee goes to supporting mental health at the University, so it’s a worthwhile cause if you can join us. 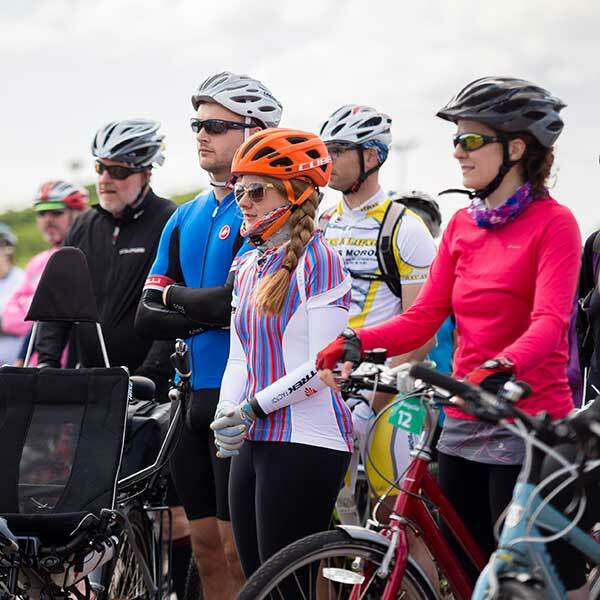 Now in its fifth year, this University-organised event involves the whole community as staff, students, alumni ride one of our 25, 50 or 100km routes. 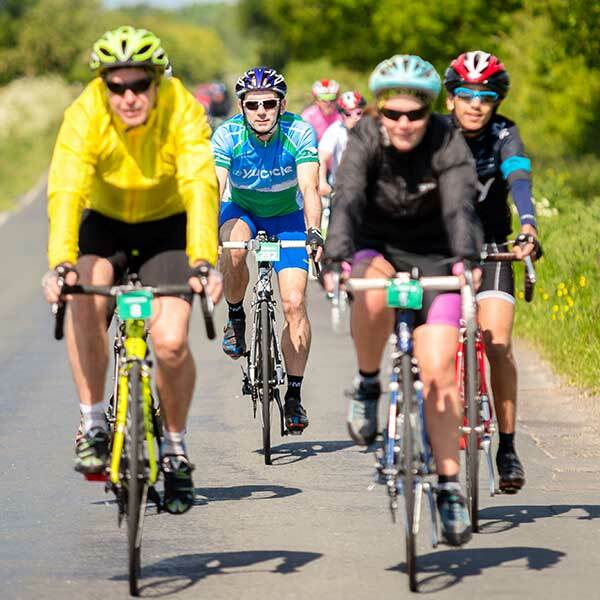 Get on your bike on Sunday 11 June. The countdown is on – sign up today! 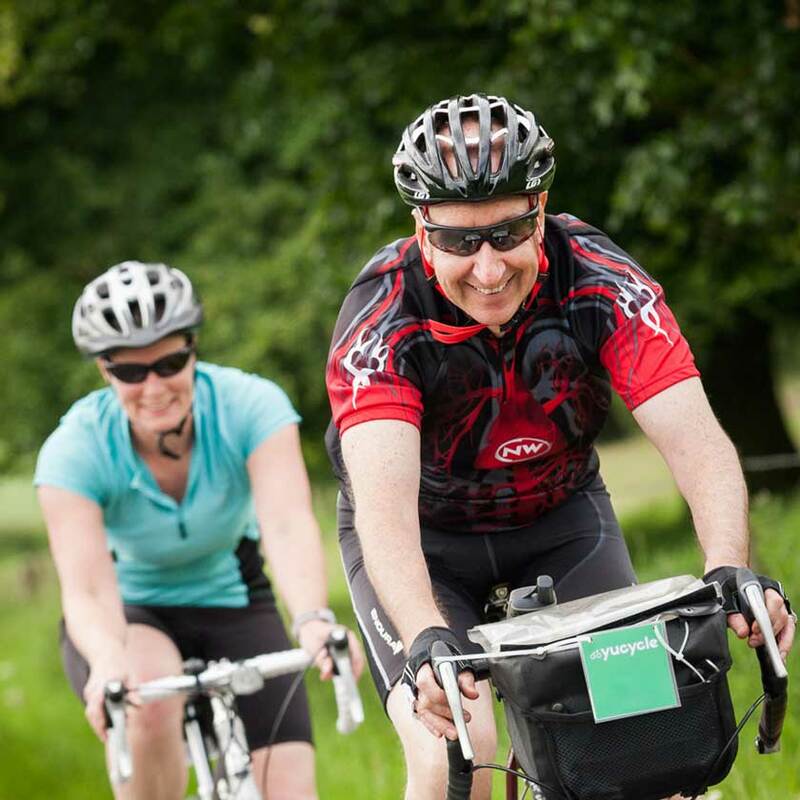 YuCycle is taking part in the York Festival of Ideas – Join former professional cyclist Michael Hutchinson as he picks his way through 200 years of quirky cycling history. Find out how cycling became a sport, pastime and social life for millions of ordinary people, and how at the dawn of the 21st century it rose to find a unique home in the British Isles. Visit York Festival of Ideas online for your free ticket. Did you know that you can raise sponsorship for the charity of your choice? 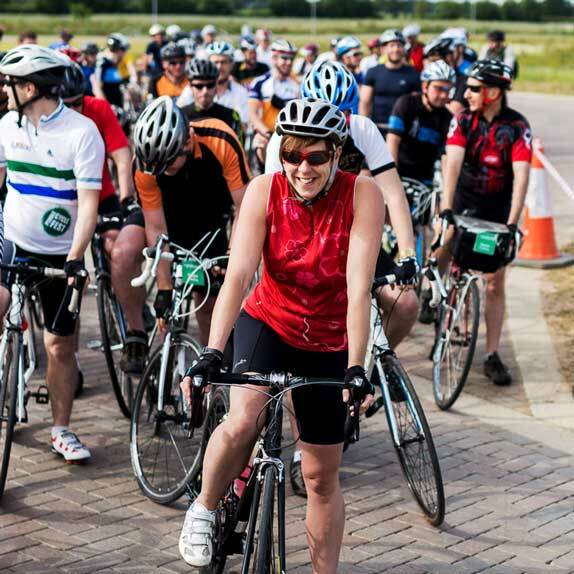 Your rider fee will support initiatives that promote wellbeing through sport at York. Such initiatives include Healthy Body Healthy Mind, College Sport at York, Nightline, Mind Your Head and sport sessions as part of the Give It A Go programme. 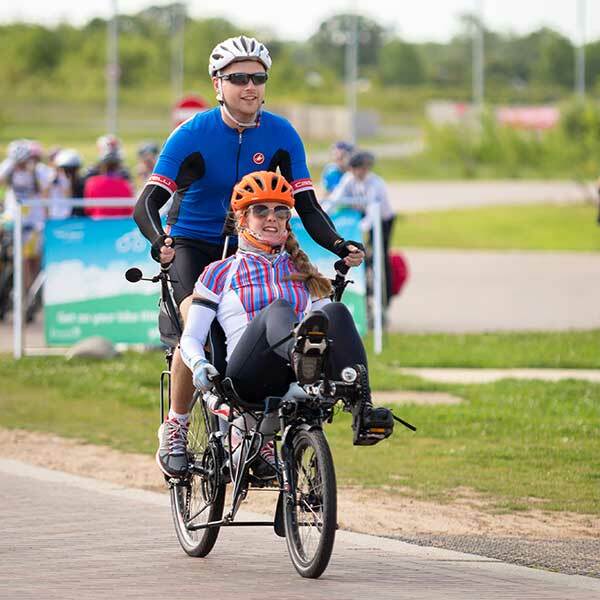 1 way to #ChallengeYourself this summer – take part in YuCycle! Saddle up and join us in June for YuCycle 2017! Register today – and make sure you’re following YuCycle on Facebook, Twitter and Instagram.